The Harlots TV show has been ordered straight-to-series, by ITV and Hulu. An eight part drama, Harlots stars Samantha Morton, Lesley Manville, and Jessica Brown Findlay. The Harlots TV series will air on ITV Encore in UK and stream on Hulu in the US. Filming begins in London, in June 2016. Get more, from this Hulu press release. [SANTA MONICA, CA / LONDON] May 26, 2016 – ITV and Hulu today announced a straight-to-series order for the drama series, Harlots. The ongoing, eight-part series will air on ITV Encore in the UK and stream exclusively in the US on Hulu as part of the Hulu Originals slate. Acclaimed actresses Samantha Morton (upcoming Fantastic Beasts, Rillington Place, The Last Panther, Minority Report, Cider with Rosie), Lesley Manville (Mum, River, Maleficent) and Jessica Brown Findlay (Victor Frankenstein, The Outcast, Downton Abbey) are set to star in the series, which will be produced by Monumental Pictures. What do you think? How do you like the sound of the Harlots TV series? Do you plan to check out the first season? 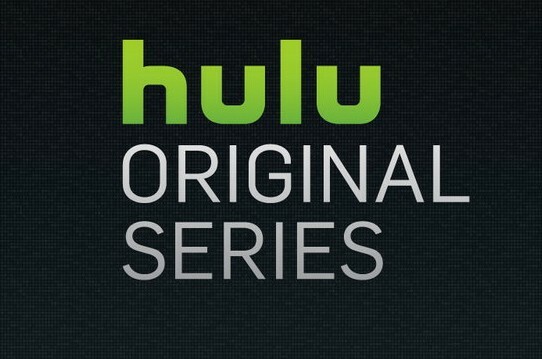 More about: Harlots, Harlots: canceled or renewed?, Hulu TV shows: canceled or renewed?, ITV TV shows: canceled or renewed? Please renew Harlots I loved it! I’d love to have more episodes. Very well done from costumes to sets to actor selection. What will happen to Lucy, Charlotte… ? Please keep this show going for years and years!!! I’m hooked and would pay to see this for many years to come. I am addicted to this series. I love Samantha Morton and knew it would be good if she was in it! I just hope there are many more series to come. I love it!!! Bravo Hulu for a well written, time journey to the “other” side of the tracks! This series is funny, dramatic, historic, and a thrill to watch. TY for a weekly delight!